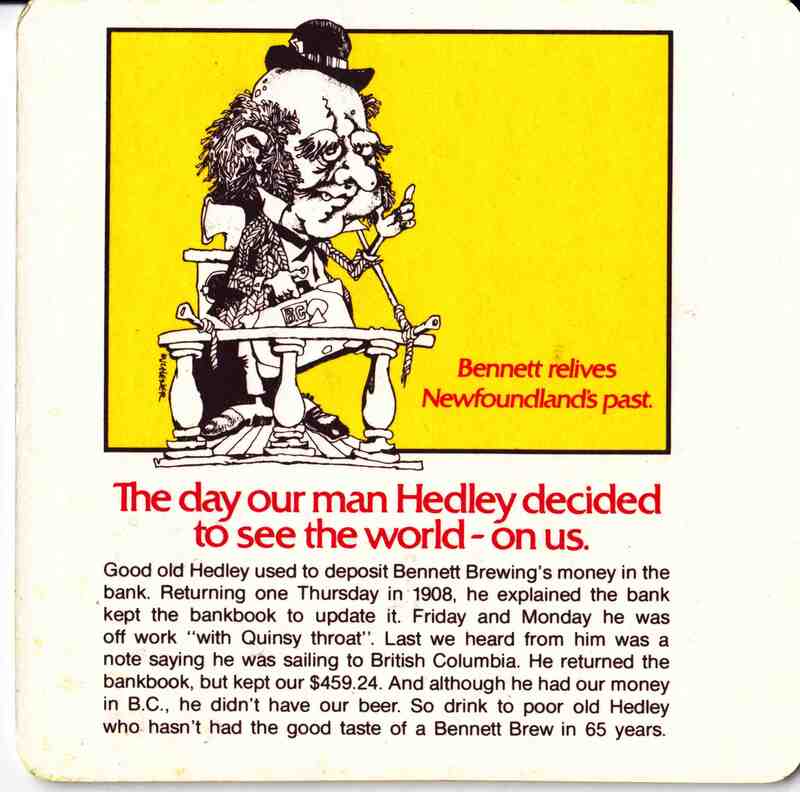 In the last year, more breweries have opened and been announced than any other time in Newfoundland’s history. From a small group of three or four breweries has grown a list of new names hoping to open up in this province. 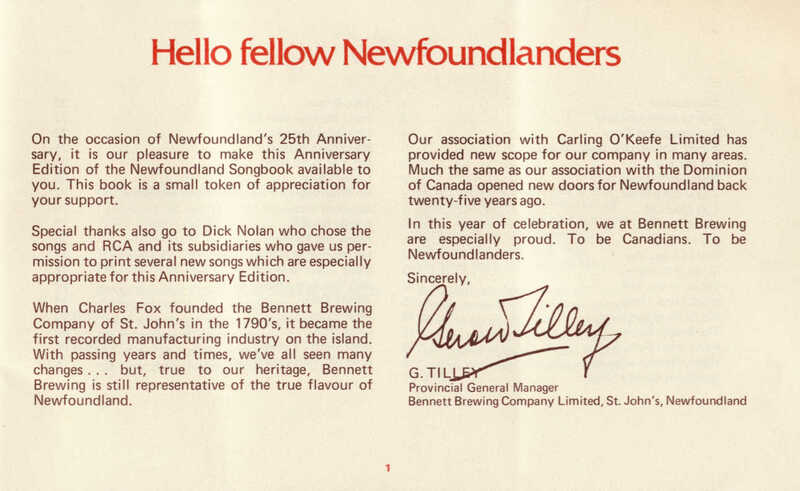 New names, new stories, and new beers are coming to Newfoundland. To reflect that, we have begun the process of refocusing this project. 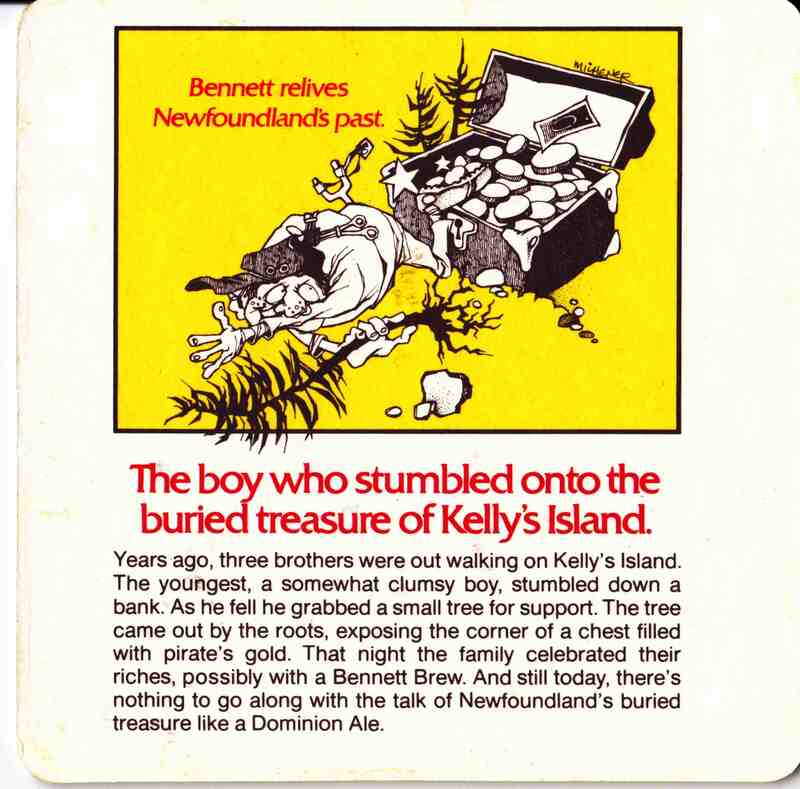 Newfoundland Beer History (nlbeerhistory) is changing to newfoundlandbeer.org. 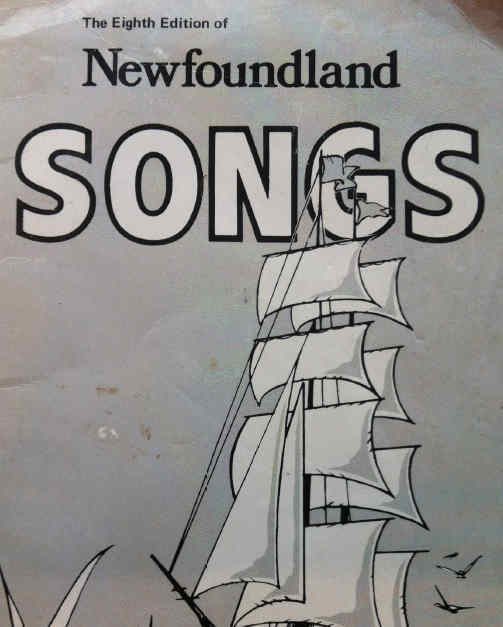 The goal of this change is to document both the past and the present of Newfoundland. 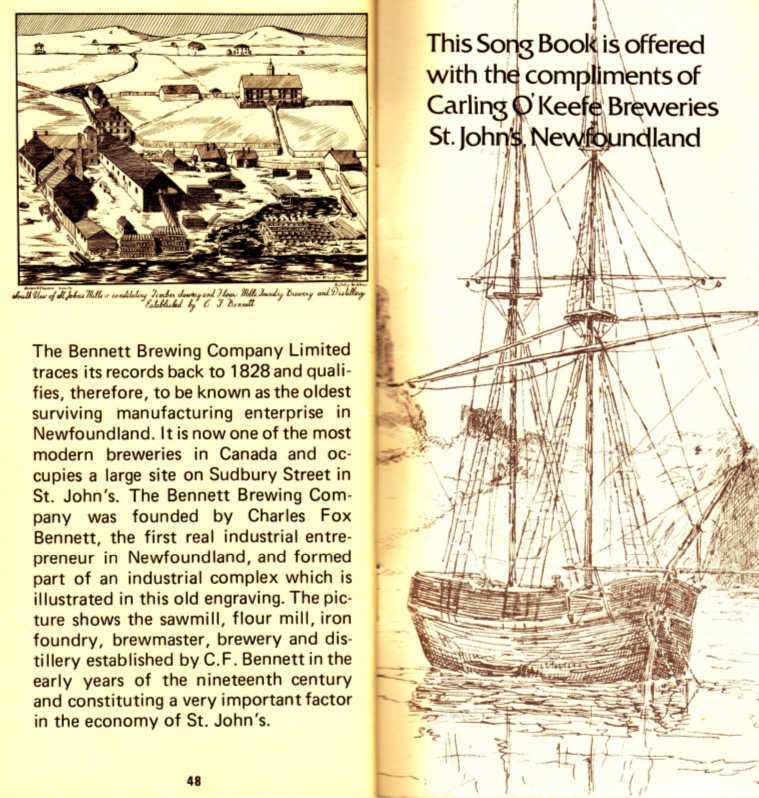 To present some of the stories of brewing in Newfoundland and to keep track of new projects, beers, and events. For now a new page has been added to list the announced brewing projects, but more features and updates and in planning here too. 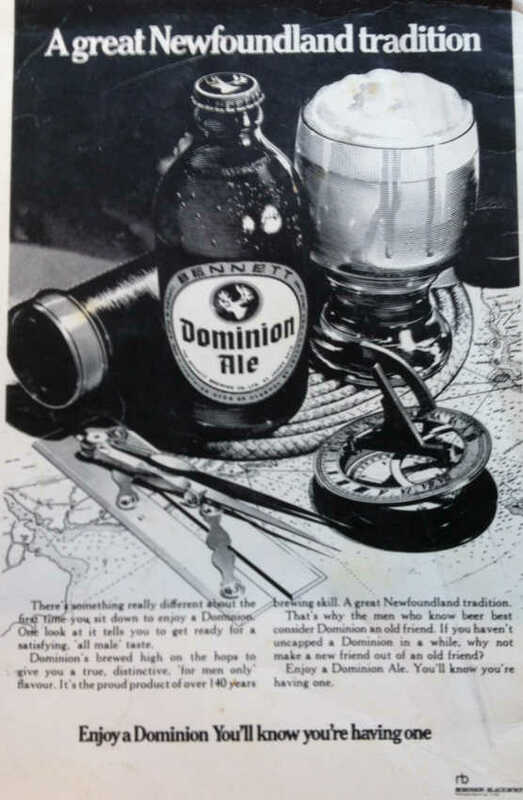 While you might expect that Newfoundland’s British and Irish culture would dictate that our beers are stouts and red ales, these styles have only recently come back into Newfoundland and for much of the twentieth century (especially since the 1930s) ours was a German Brewing culture. 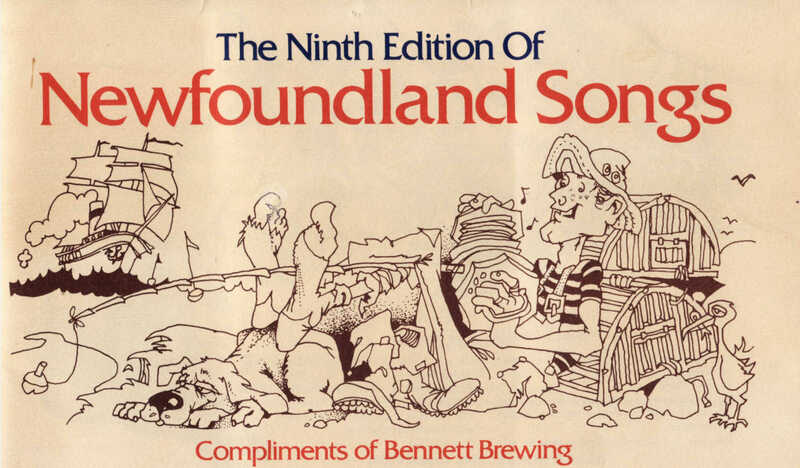 While there are newer craft brewers taking on what might be thought to be more tradition faire (stouts, porters, and reds), expect Newfoundland tastes to side towards the lighter and more crisp side of the beer palate. First, a couple of things have to be settled from the get go. 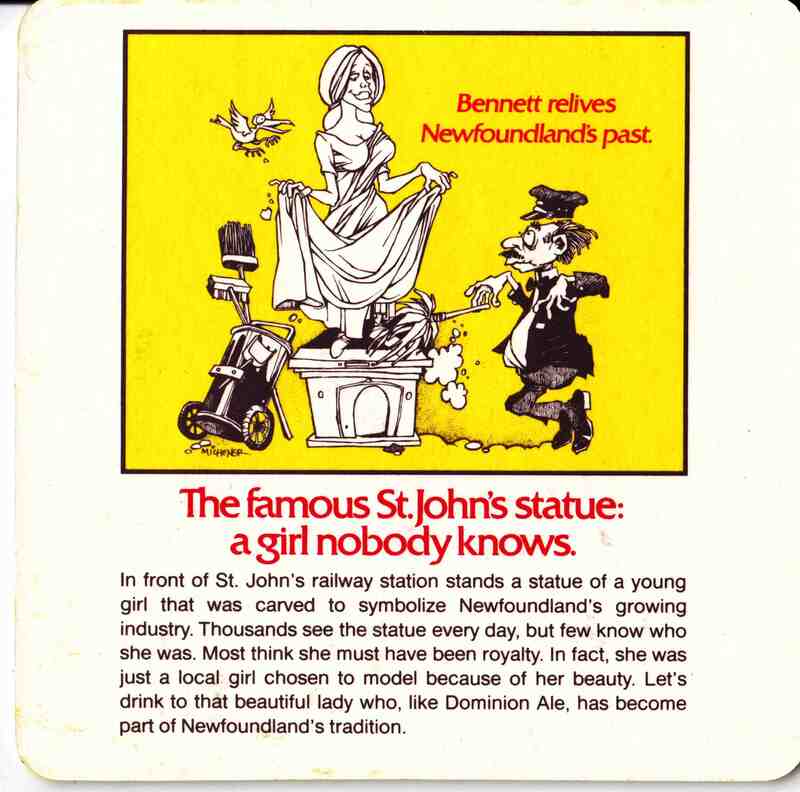 Liquor sales in Newfoundland are done through a government agency, the Newfoundland Liquor Corporation or NLC. Most of the beers and breweries featured on this page can be found in their locations throughout the province. 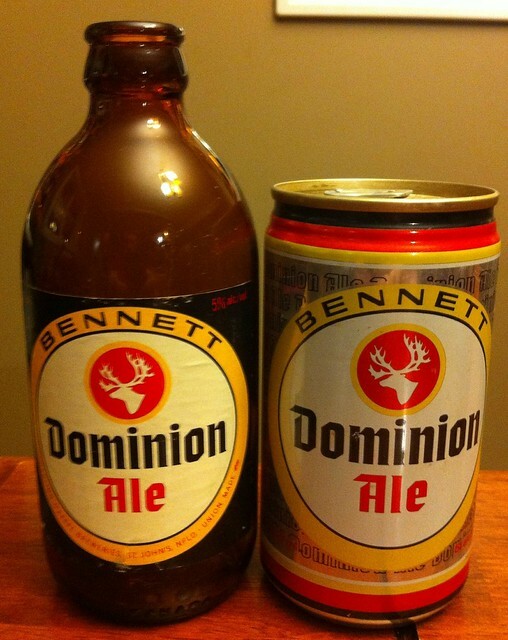 Corner stores and gas stations in Newfoundland can sell beer, usually in closed, 6 or 12 packs. Most of the beers found in corner stores and gas stations are not craft beer, though, as we will note below, some craft brewers do stock their products there. 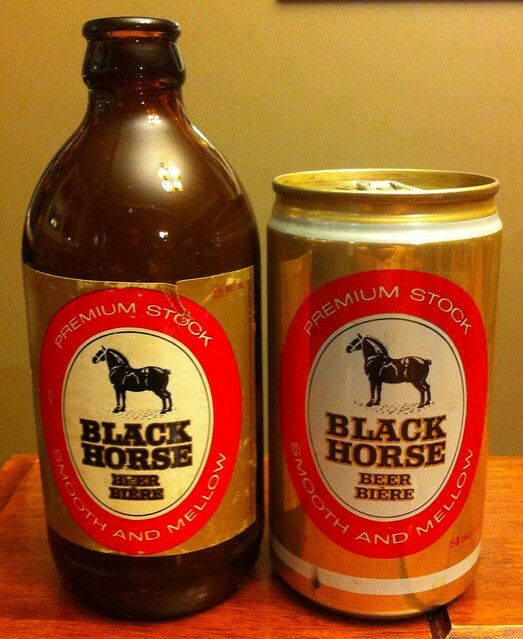 Two corner stores worthy of note for carrying a larger selection of products by Storm Brewery are Needs Convenience – 69 Military Rd and Halliday’s Meat Market – 103 Gower St (who stock Storm and most Quidi Vidi products). 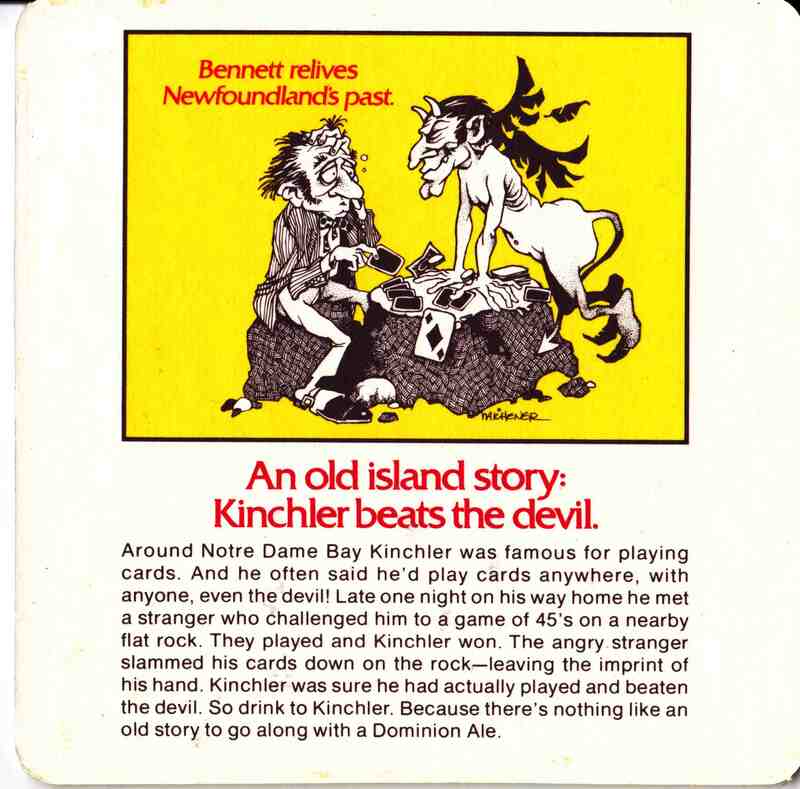 Second, a note about “non-craft” beer in Newfoundland. 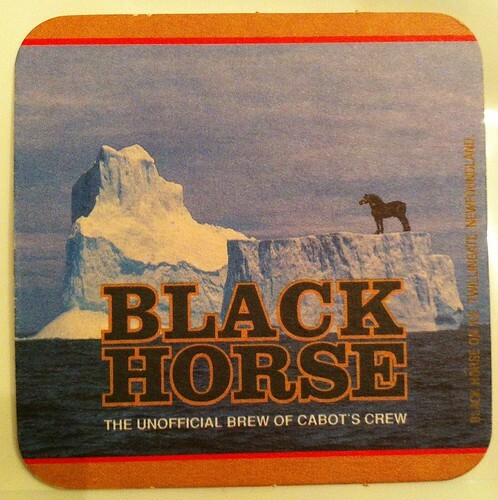 Most of the beers from Newfoundland you may have heard about, Black Horse, Blue Star, India Beer, Dominion Ale, or Jockey Club, are not craft beers. At least not according to any conventional definition. 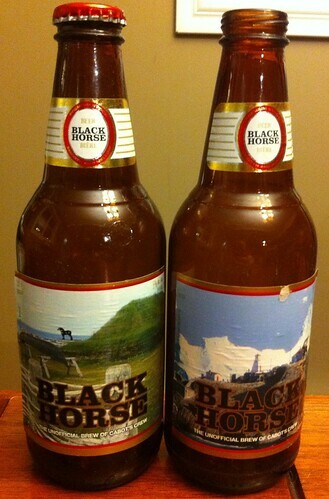 They are brewed either by Labatt (AB-Inbev) or Molson (Molson-Coors). You can find out a lot more about them by clicking here, to read our overview of these brands. If you’re a craft beer enthusiast, these are unlikely to appeal to you, however; they should not be totally dismissed. 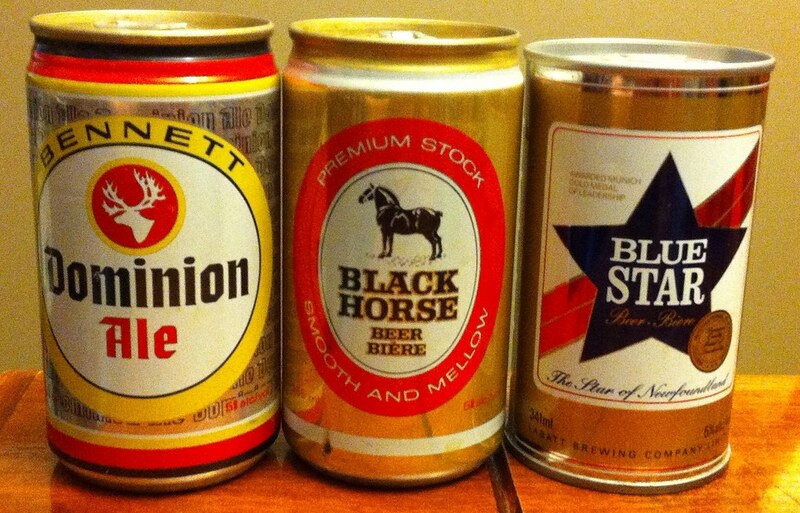 These brands have a long history in Newfoundland and, moreover, both Labatt and Molson still operate breweries in St. John’s and invest in the local economy. 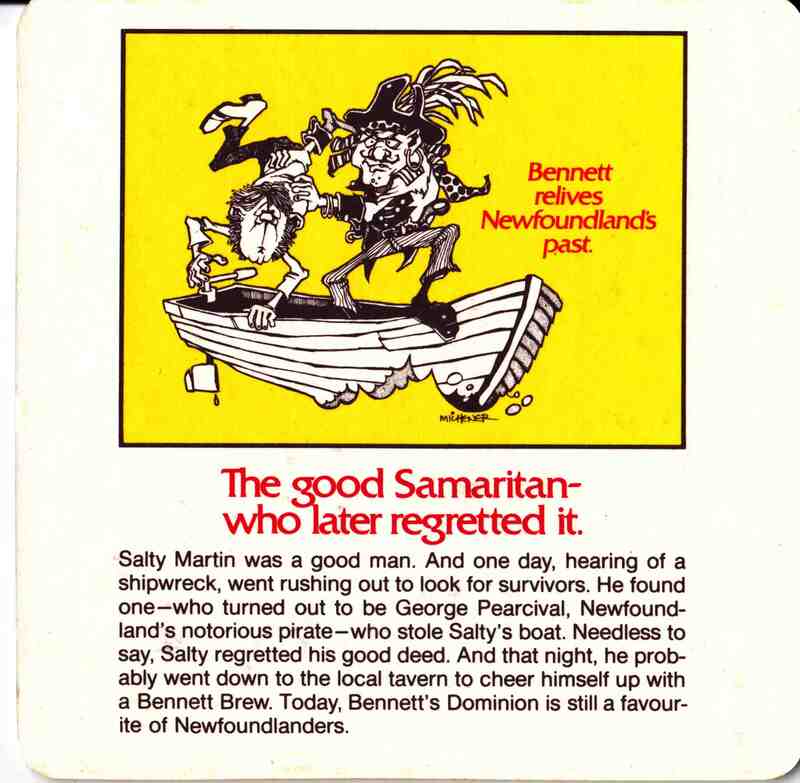 If normally drinking “BMC” or anything by a multinational brewery is an anathema to you, maybe lower your guard a little in Newfoundland. Finally, this post talks about two things. 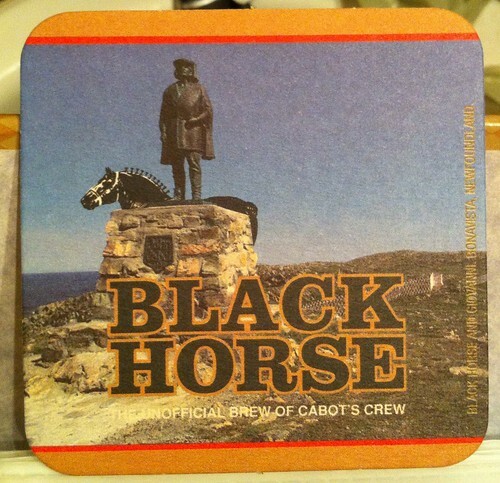 The three Newfoundland craft breweries and bars in St. John’s where you can find their beers. 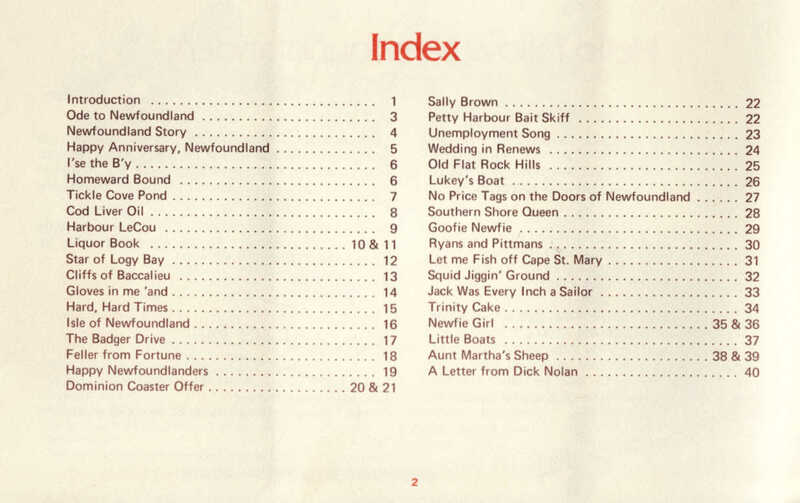 It is not a general guide to drinking in St. John’s. 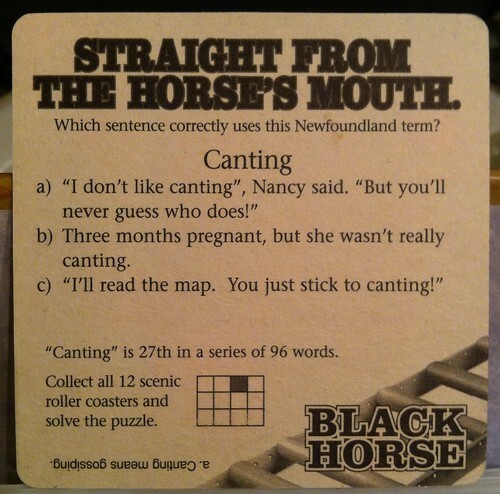 It is also, unfortunately, very St. John’s (“town”) centred. If you go to other parts of Newfoundland (“the bay” or “central”), then you are less likely to find craft beer in bars, though the NLC does carry some brands out there. 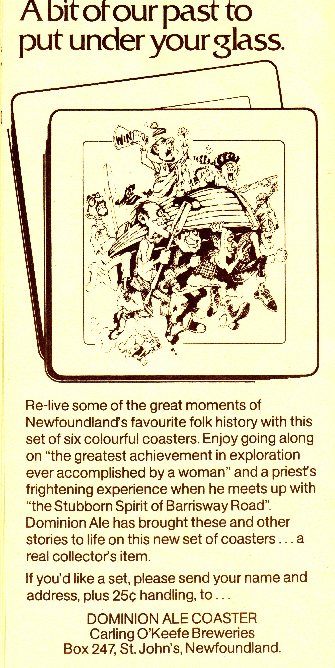 Similarly, this post does not deal with drinking in Labrador, though in the future we do hope to include blurbs on some of the better places to grab a drink when there. Good so far? Good. Here’s a handy map of the places we’re going to be talking about. 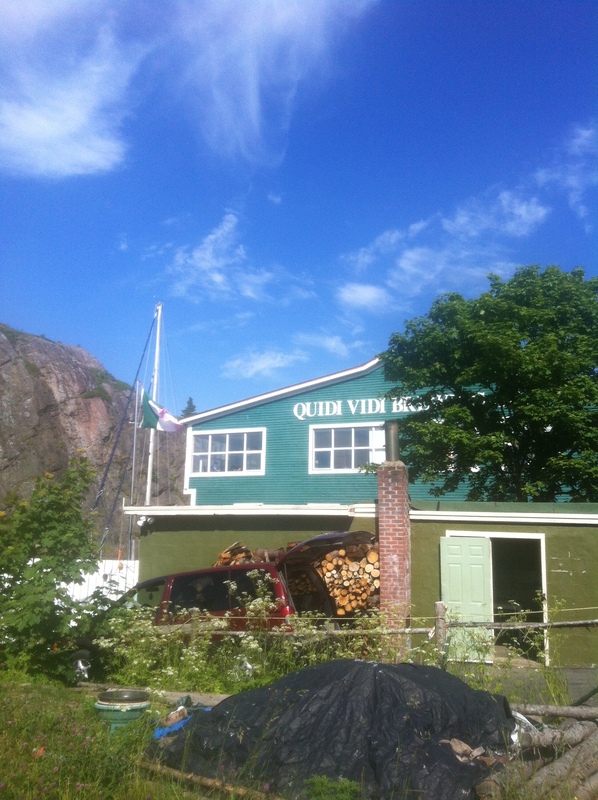 The Basics: Located at 35 Barrows Road, Quidi Vidi Brewing is the oldest of Newfoundland’s craft breweries. 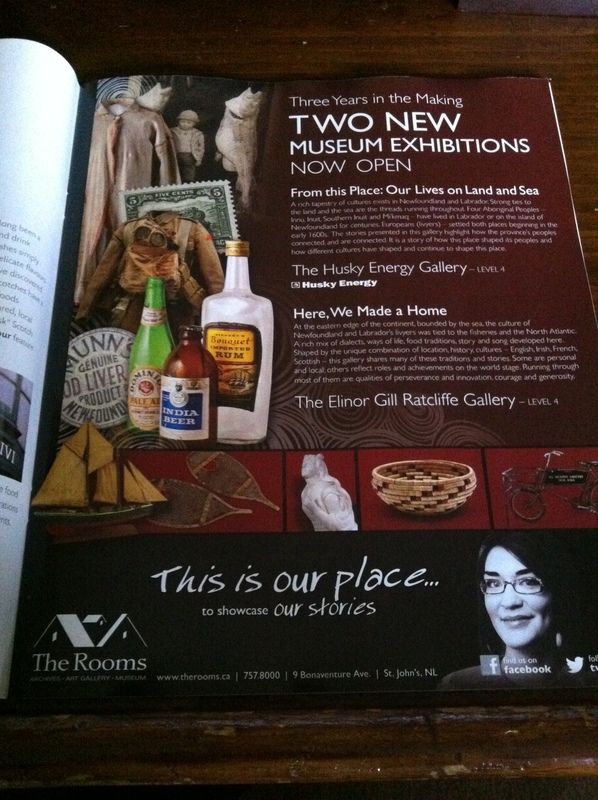 Check their website for the seasonal times of their tours and tastings. 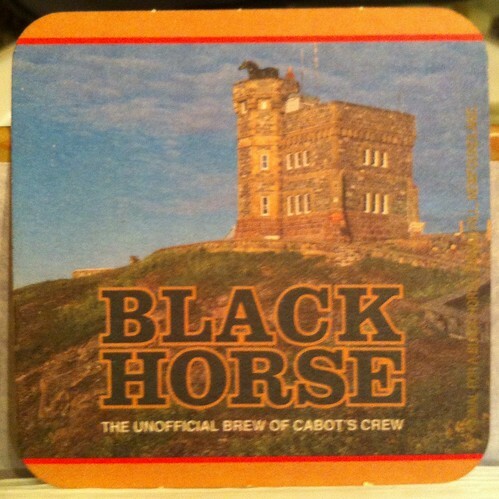 Their location in the historic fishing village of Quidi Vidi and their beautiful brewery make it a spot worth visiting. 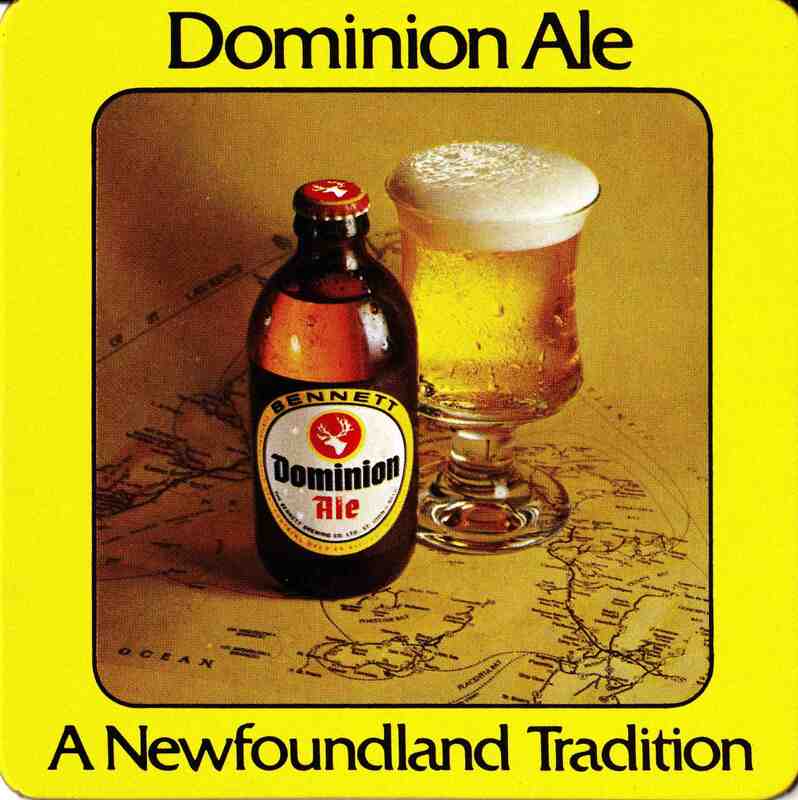 Their beer is some of the most widely distributed in Newfoundland and can be found in many corner stores, gas stations, and NLC locations throughout the eastern part of the province. If you’re going to be in St. John’s for a while, it’s better to buy the beer directly from the brewery where they give you a price break as part of their loyalty club (buy five dozen, your sixth dozen is free). The Beer: Quidi Vidi brews mostly lagers and tends to play along side the larger breweries, rather than the North American craft niche. 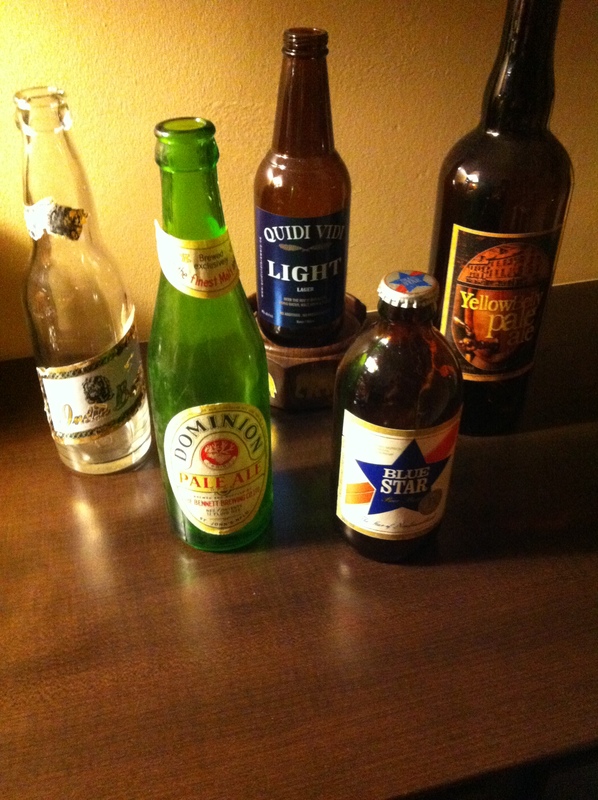 Their Premium and Light Lagers are fine examples of a craft Canadian Lager/Light Lager. They also brew Eric’s Cream Ale (a lager-ed light ale), Honey Brown (an light brown ale with a sweet honey finish), 1892 (an unusual American Amber Ale with spicy German hops), and a British IPA (a lighter bodied IPA with a sturdy bitterness). 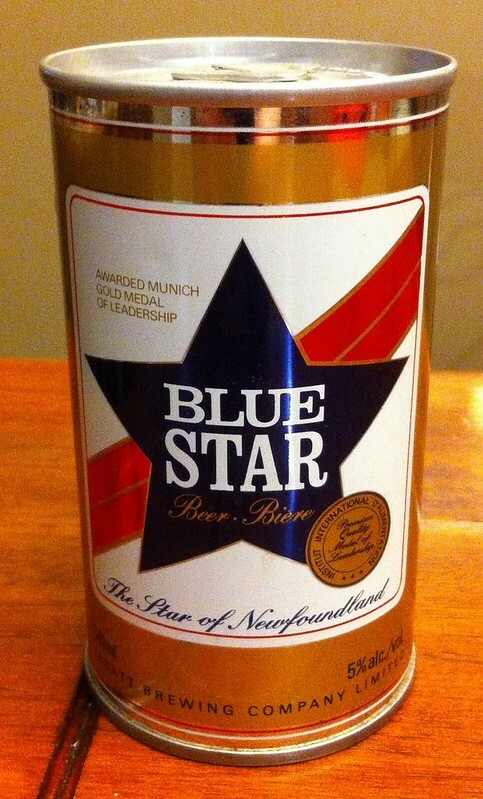 Their Iceberg beer (a very light Canadian Lager), brewed with Iceberg water and sold in long neck, blue beer bottles, is a tourist favourite. I notice a slight, pleasant salty note in many of their beers, which could be due to their proximity to the Atlantic Ocean. Who said beer doesn’t have terroir? 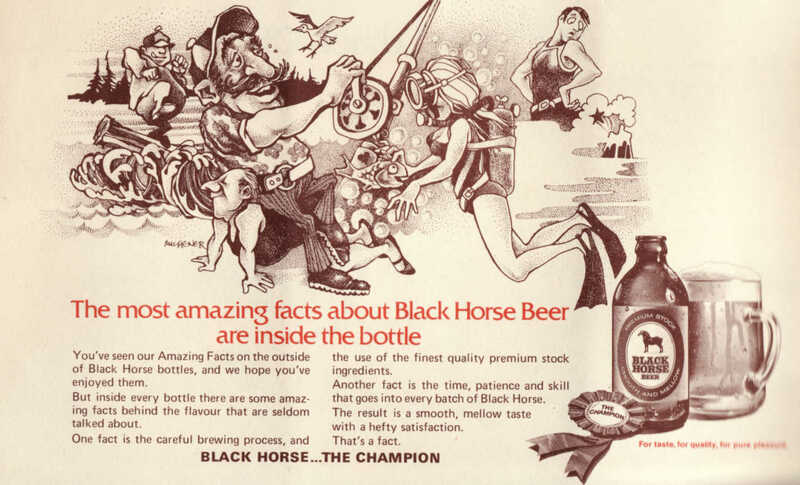 At Christmas time their seasonal Mummer’s Brew (a stronger version of their 1892) is worth seeking out. 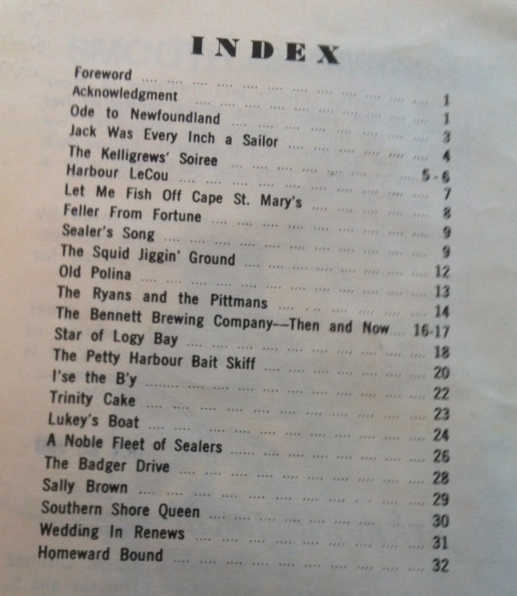 The Basics: Storm brewing is another one of Newfoundland’s older craft breweries, debatably older than Quidi Vidi (they both began in 1995-6). 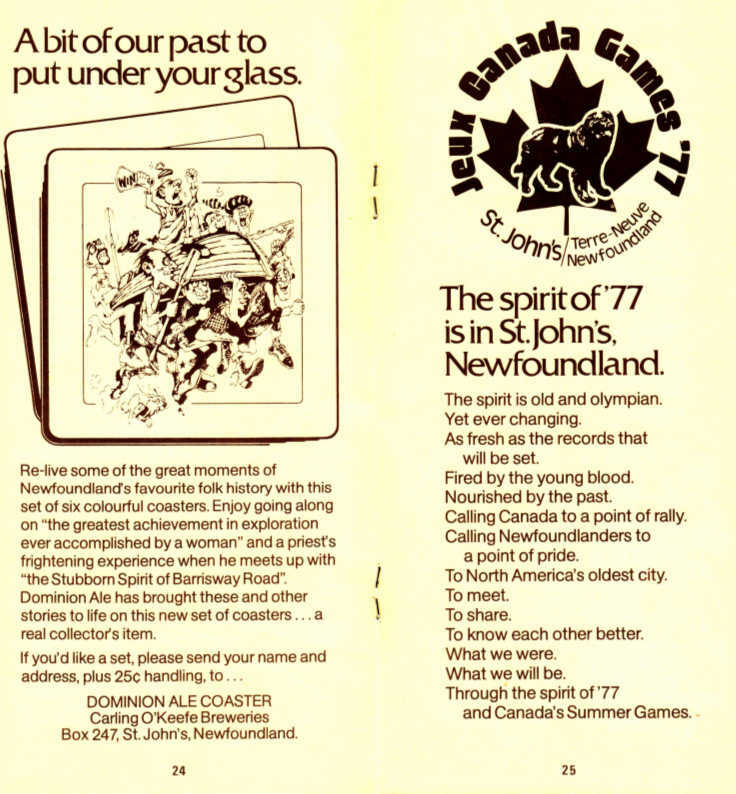 They are located in Mount Pearl, a suburb of St. John’s, and do not do tours or events. 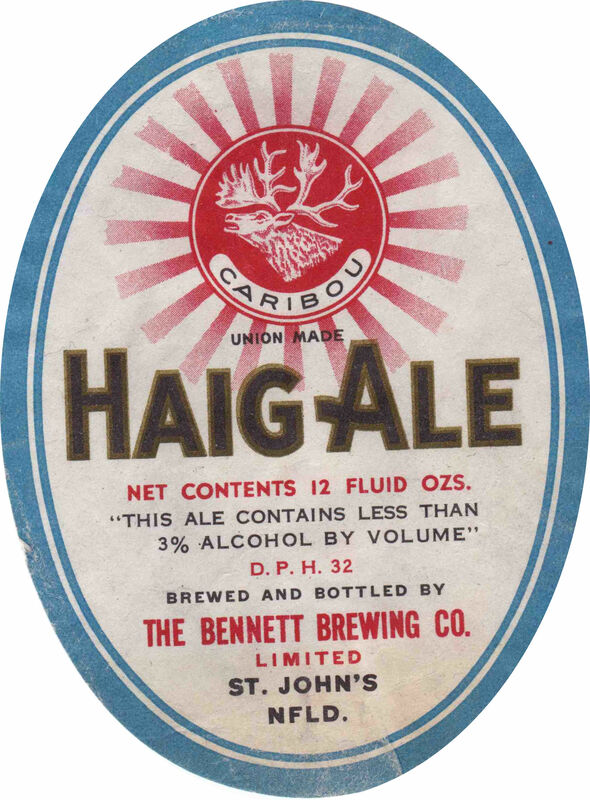 They only brew ales and can often be found at the NLC and at the “Needs” convenience stores around St. John’s (the one on Military Road, opposite Bannerman Park, being a safe bet, so is Halliday’s Meat Market – for a few more possibilities see their webpage). They bottle in long neck bottles (sold in 6-packs) and larger, 650 mL “bomber” bottles. Often their products sell out quickly in bottled formats, but can be found in several bars around town quite regularly. 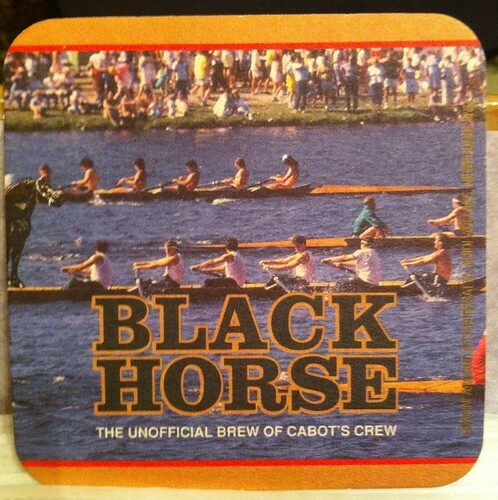 They have discontinued the use of stubby beer bottles and they have also stopped brewing their once popular Hemp Ale. 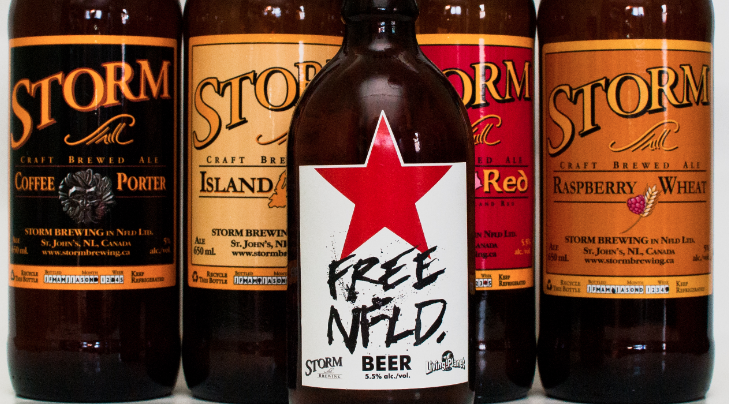 The Beers: Storm’s line, as mentioned, are all ales. Their Irish Red (a roast-forward, sweet and light red ale) is generally the most available, with their Island Gold (a slightly hoppy, light American pale ale) being also fairly common. In the summer time their Raspberry Wheat (light, refreshing, with slightly sweet raspberries) is widely available, while in the winter their Coffee Porter (a dark ale, not quite rich or thick enough to be a craft porter, with local coffee) is around. They also brew a beer for the bar The Duke of Duckworth called “The Duke’s Own” (a more English styled ale, with light ESB qualities). More on the Duke of Duckworth follows below. Photo credit, Melanie Cooke, 2012. 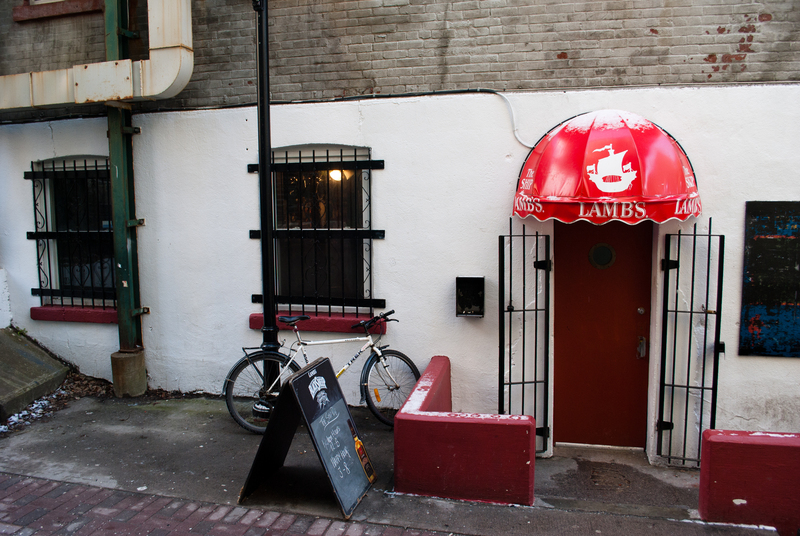 The Basics: Yellowbelly is St. John’s first brewpub and is located downtown at 288 Water Street. 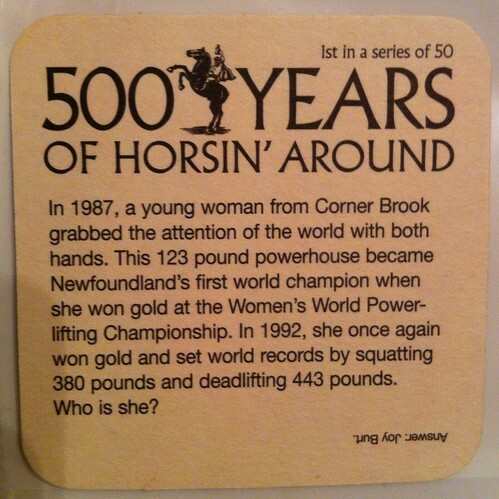 They are in a beautifully restored heritage building and are one of the nicest places to grab a pint in St. John’s. Their beer is also the most contemporary to the rest of North America, featuring some more hop forward ales and more pronounced roasted malts. Their beers are also distributed to the NLC in 750 mL bottles, with some seasonal offerings packaged in 1L “flip top” bottles. 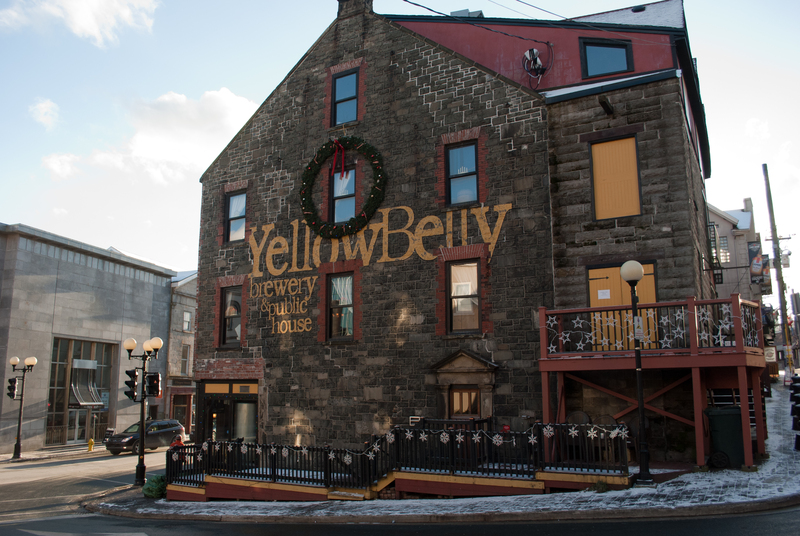 While easily found at their brewery (for both bottle and on site sale), Yellowbelly’s ales are also found in other bars around St. John’s. The Beer: Yellowbelly Pale ale (a hop-forward pale ale with some English character) is arguably their flagship beer, with their Fighting Irish Red (a malt-forward red ale) and Wexford Wheat (a light bodied American Wheat) as sound alternatives. Their St. John’s Stout (an Irish Dry Stout with lots of roasted malt) is another classic and one of Newfoundland’s best beers. Keep an eye out for their seasonal offerings which, in the past, have included an IPA (a rarity in Newfoundland) and a pale ale brewed with Newfoundland grown hops. Yellowbelly also brews a beer called “Mummer’s Brew” at Christmas time, which varies from year to year (2011 Spiced Ale, 2012 Chocolate Porter). For establishment licensees alcohol may only be sold during the prescribed hours. The hours of sale are from 9:00 a.m. until 2:00 a.m. An Extended Hours License permits the sale of alcohol until 3:00 a.m. and permits consumption until 3:30 a.m. on the days immediately succeeding Thursday, Friday, Saturday, and Sunday. Photo Credit Melanie Cooke, 2012. The Place: The Duke of Duckworth is perhaps the best place to start and finish your exploration of Newfoundland craft beer. 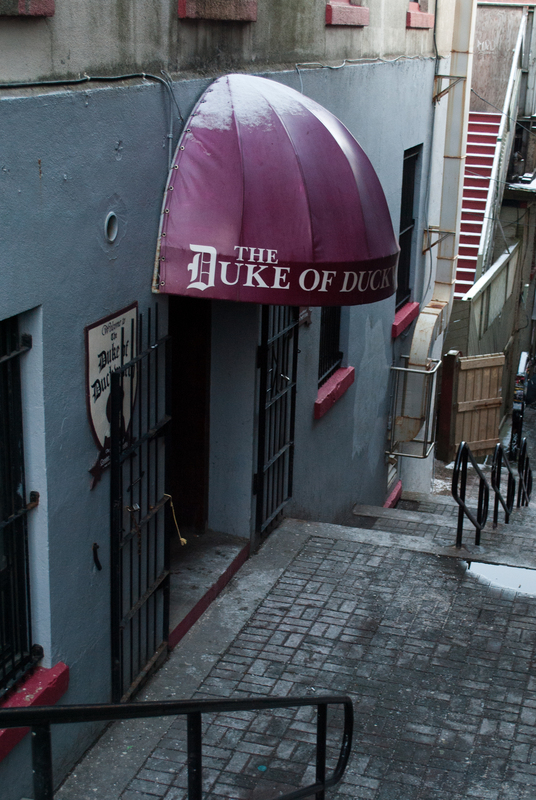 Made (more) famous for its appearance on CBC television’s “The Republic of Doyle,” the Duke is a quaint, English themed pub. They have a great fish and chips, though food is usually more common during the day. The Taps: The Duke usually caries its own house beer, The Duke’s Own (brewed by Storm – more on the house beer here), as well as other Storm beers (Irish Red, Island Gold, Raspberry Wheat or Coffee Porter) and Quidi Vidi Beers (British IPA, 1892, Iceberg, Honey Brown) tap as well. 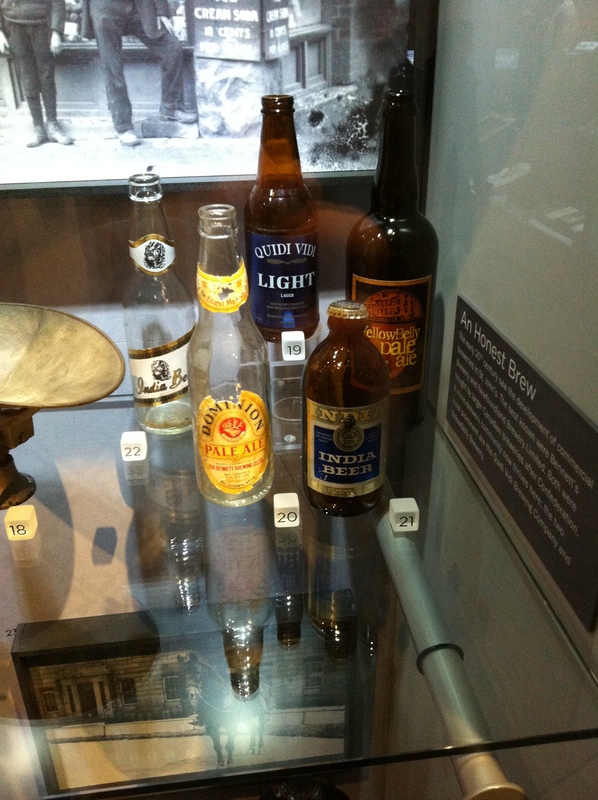 Other beers include pub standards like Guinness but little else in the way of North American or European craft beer. 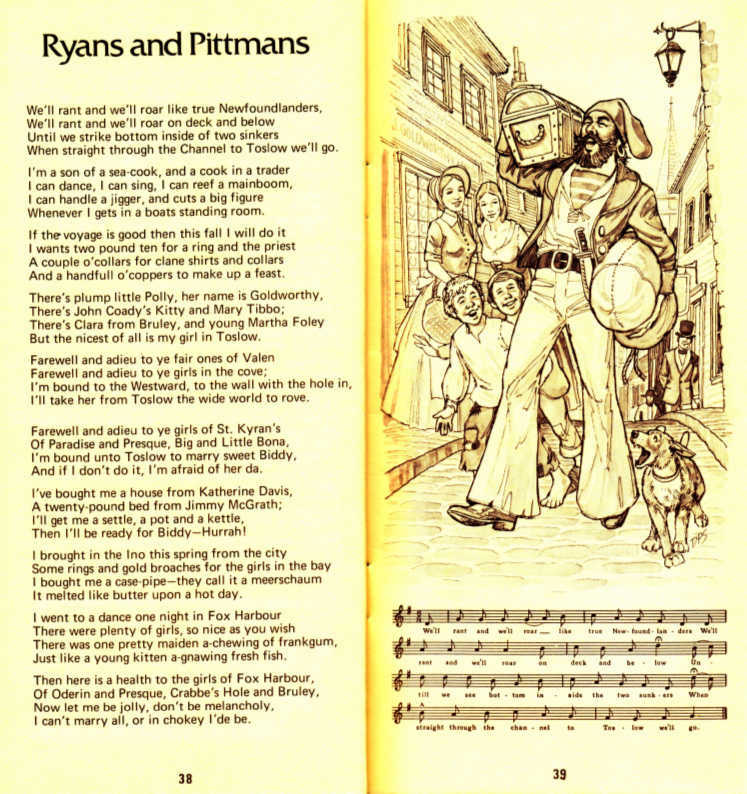 The Place: The Ship Inn is best known as a local venue for rock and folk shows, as well as the occasional philosophy lecture. They have a kitchen during the day which also features some pretty good grub. Standing room only during shows, in the afternoon The Ship is a great place to play some pool and enjoy a dark, quite pint. 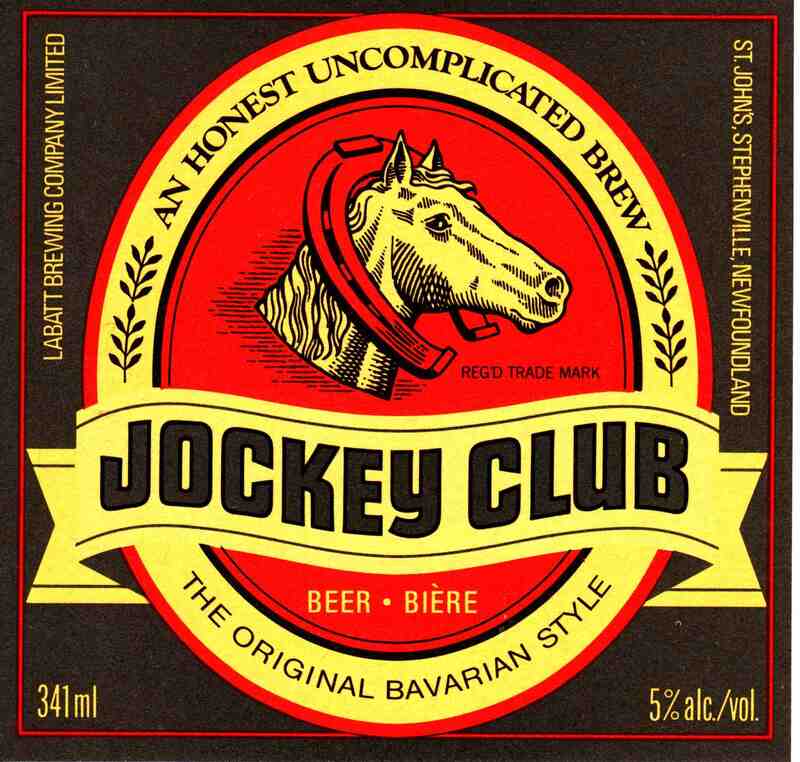 The Taps: Usually Storm (Irish Red, Raspberry Wheat or Coffee Porter) and Quidi Vidi (British IPA, 1892, Eric’s Cream Ale, Honey Brown) taps are available along side evening drink specials (sometimes as extreme as 3 Jockey Clubs for $5) which make shows very enjoyable. 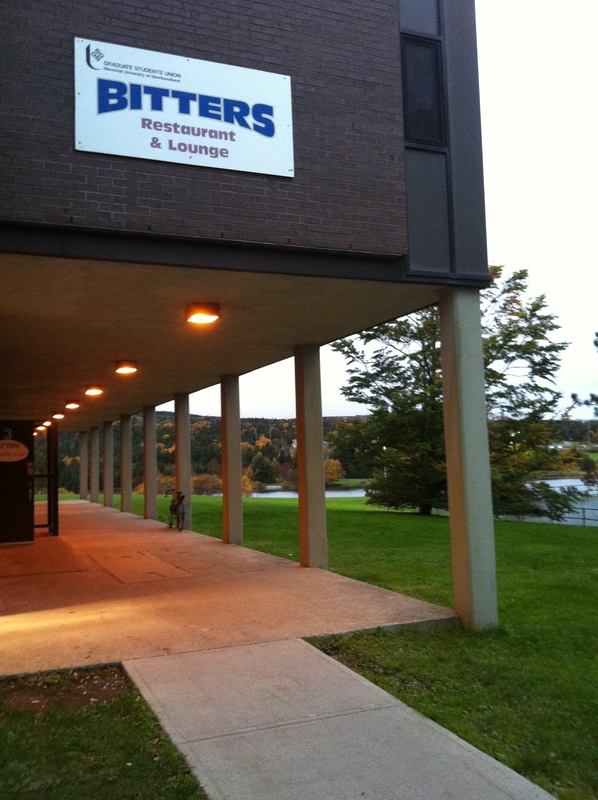 The Place: Run by the Graduate Student Union (GSU) at Memorial University, the GSU pub has one of the best selections around town for both Newfoundland craft and imported craft beer (notably Picaroons from New Brunswick). Their food also features a wide selection of vegetarian options. If you’re in town for an academic conference, you really should drop by. 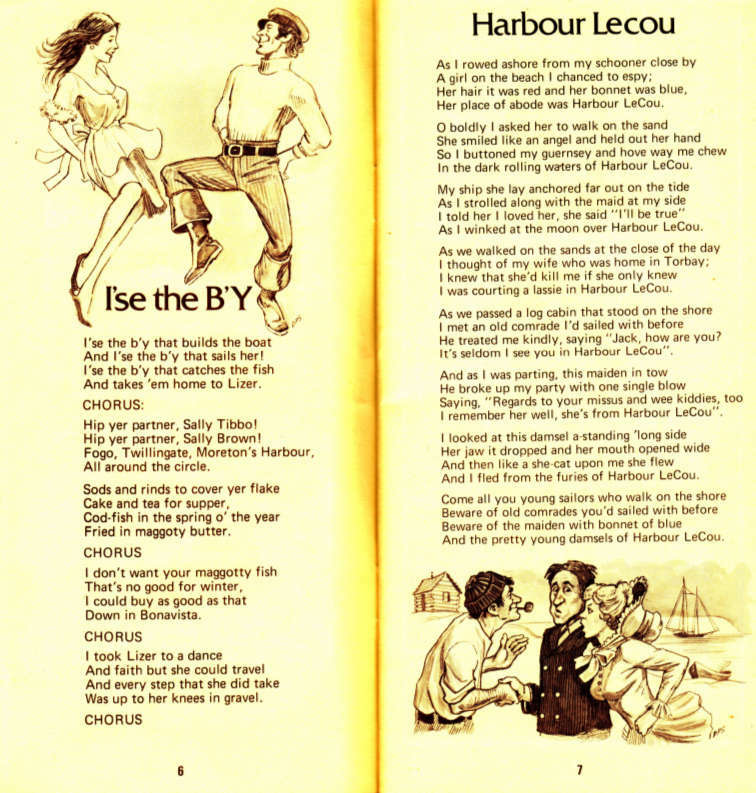 The Taps: Yellowbelly (Pale Ale, St. John’s Stout) and Quidi Vidi (Iceberg, Light, 1892, Honey Brown) are often available. And, since they are one of the only places to carry any other North American craft beer, they are a solid local favourite. 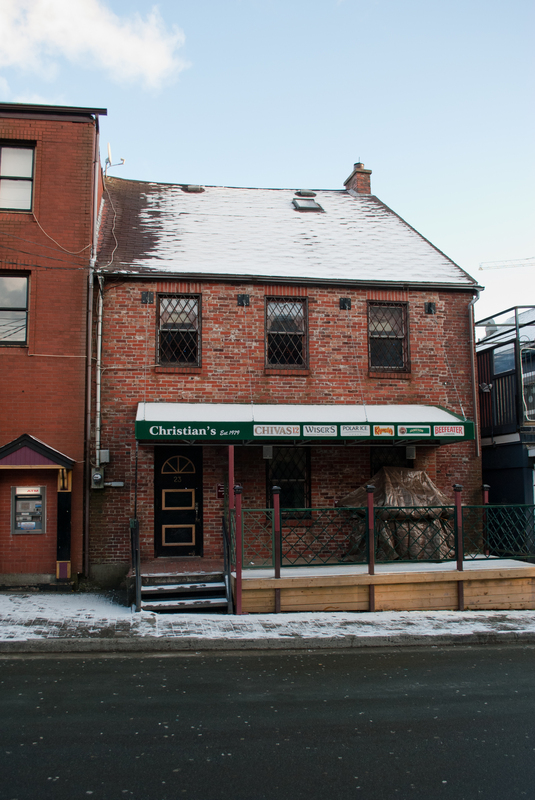 The Place: One of the best places on the infamous George Street to grab a pint, Christian’s is also one of the more interesting places you can be “screeched in.” It’s an Irish themed pub, so be wary of car bomb shots from the more excitable. Stay downstairs if you want to avoid all of that racket and just drink your pint. 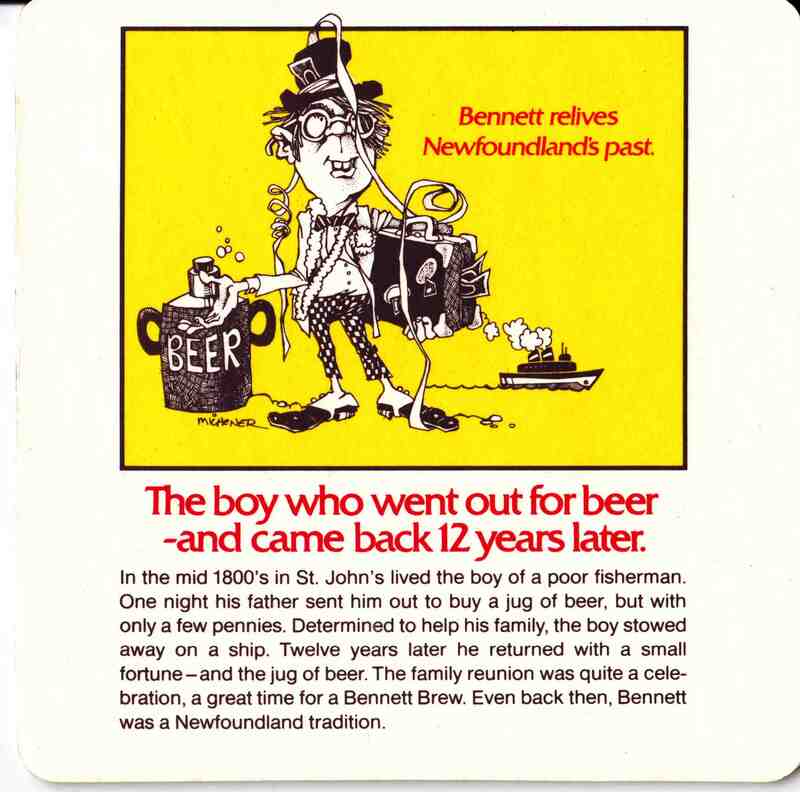 The Taps: Quidi Vidi are usually here (British IPA, Iceberg, 1892), especially at Christmas when their Mummer’s brew appears. Sometimes, and more recently, Molson’s India Beer can be found on tap here too. Quidi Vidi Taps and good pub food. Another traditional music venue with Molson’s India Beer on Tap. O’Reilly’s is partially owned by the same people as Yellowbelly, so their beers are on tap along side the normal pub range of Guinness and Kilkenny, Molson’s Rickard’s Products, and AB-Inbev’s Shock Top and Rolling Rock brands. They are also a popular folk music venue, so it’s one of the hotter nightlife spots on this list for those that find beer alone is not enough to hold their interest. Raymond’s Restaurant, it’s worth noting, has also taken to importing beers through Beer Thief. 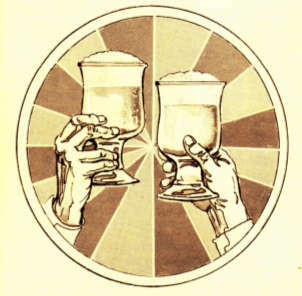 Beer Thief is a local speciality import club and forum. It’s well worth checking out if you’re in town for awhile. If not, try finding a member and raiding their beer cellar. In town for a really long time? Check out Brewery Lane and Brew Craft for your homebrewing needs. There are a number of very good homebrewers throughout Newfoundland, so ask around and you might find some really great beer. Credits to photos are noted below, but special thanks to the following people for contributing information and helping keep the information about taps up to date: Allan J. (bar information), Melissa from Burbs and Beers (who has a great travel writeup), Melanie Cooke (photos), and Peggy E. (for convenience store stock tips).